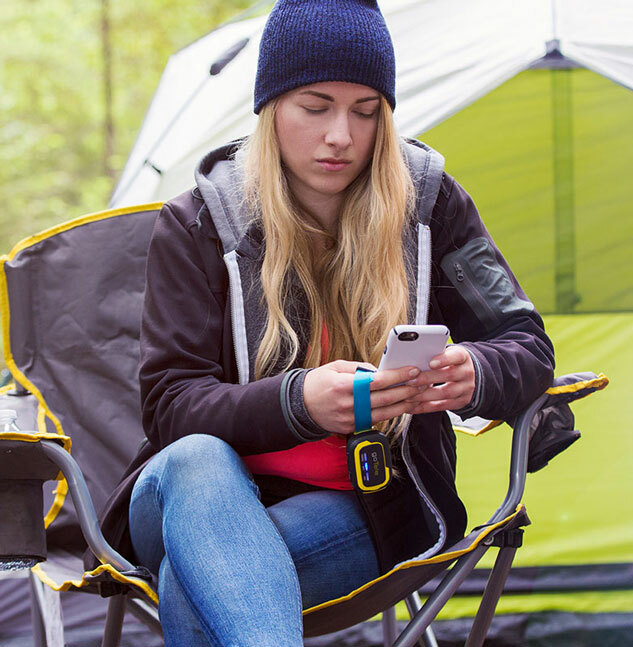 Meet the Neuroon Open: an open source sleep and meditation wearable device that measures your sleep, integrates with your smart home, wakes you up refreshed, and helps you experience lucid dreaming. This EEG mask measures your brain activity to help you take naps and wake up refreshed at the right time. 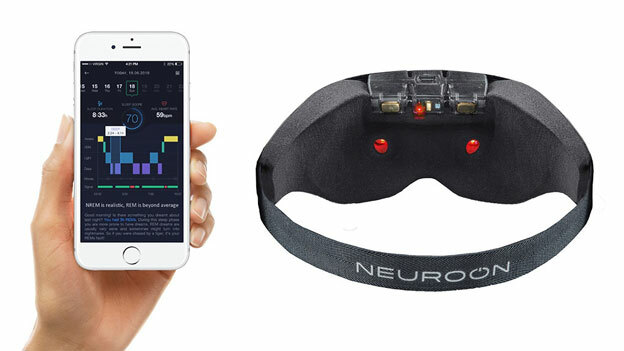 The companion app lets you control various features of the Neuroon Open. Since it has an open source design, you will be able to develop your own custom solutions for it. The battery lasts up to 5 days.